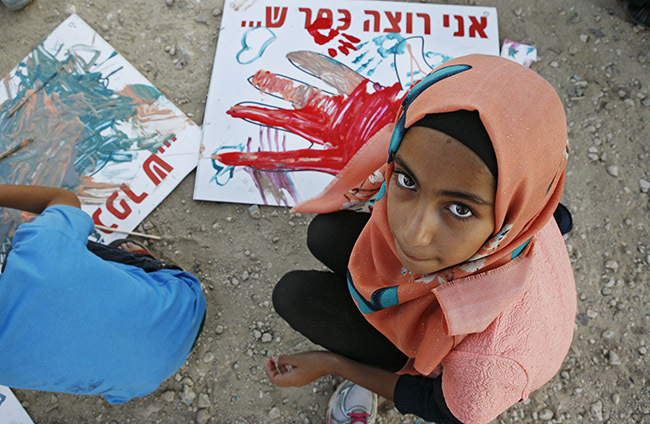 This one is from the village of Umm Al Heran. 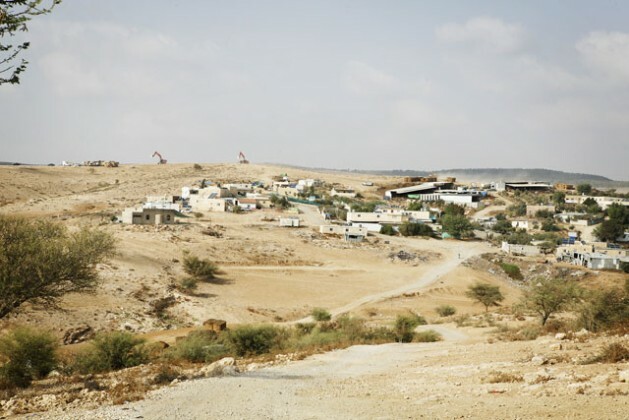 An unrecognized Bedouin village in the Negev, southern Israel. Although home to some 700 people, it is slated for demolition. The article was first published on IPS.